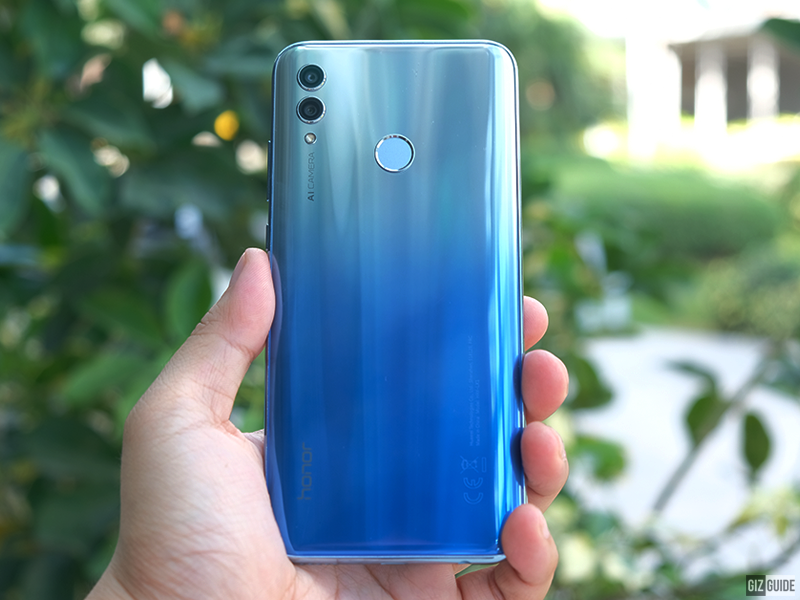 It is no secret that Honor will reveal the Honor 10 Lite full details in the Philippines on January 22 and it will be sold at Shopee on January 25. Honor also announced that those who will get the Honor 10 Lite at Shopee on January 25 will get freebies like Honor Band 4 running, Honor Gift Box, and Honor foldable luggage worth PHP 3,000. We do not know the exact SRP of the said device, but those freebies probably made it a more exciting deal. 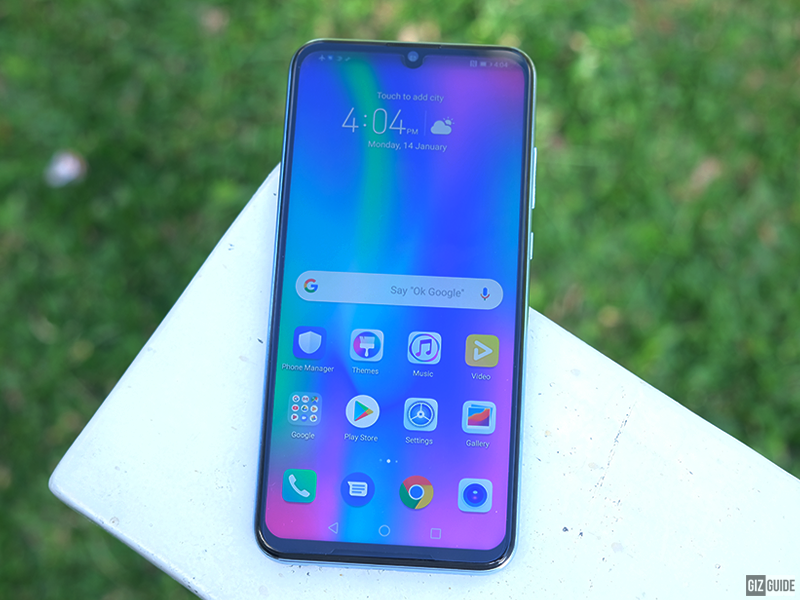 To recall, the Honor 10 Lite is the newest mid-ranger of the company with an expected affordable price tag. The handset is equipped with a 6.21-inch screen with a tiny notch, Kirin 710 SoC, Mali-G51 MP4 GPU with GPU Turbo 2.0 tech, 3,400mAh battery, 13MP f/1.8 + 2MP AI dual-camera setup, 24MP f/2.0 AI selfie shooter, fingerprint scanner, and 4G LTE connectivity.